Interim Budget 2019: Economy caught in a 3.5%/7.5% trap? 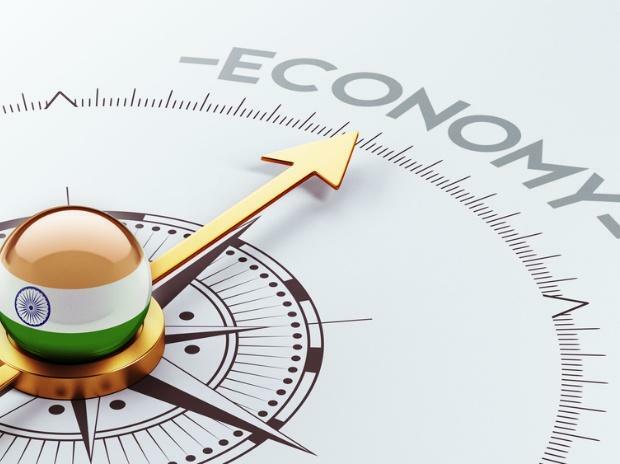 Indian economy is expected to grow at 7.3 per cent in the calendar year 2019 and 2020, and the government spending announced ahead of elections this year which will support near-term growth, Moody's said on Friday. Moody's growth estimates in based on the calendar year. India, however, measures its economic growth on the basis of the financial year (April-March). In 2018-19 financial year, ending March 2019, the Indian economy is estimated to have grown 7 per cent, lower than 7.2 per cent in 2017-18. Moody's said the announcement in Interim Budget 2019-20 on direct cash transfer programme for farmers and the middle-class tax relief measures will contribute a financial year stimulus of about 0.45 per cent of GDP. It said RBI is likely to be able to maintain their current monetary policy stance after some tightening last year. The RBI cut its benchmark policy rate in February and changed the policy stance to "neutral" from "calibrated tightening". Inflation measures have steadily declined since the middle of 2018. On the banking sector, Moody's said, although the overall strength of the system is improving, it remains a constraint on the economy.